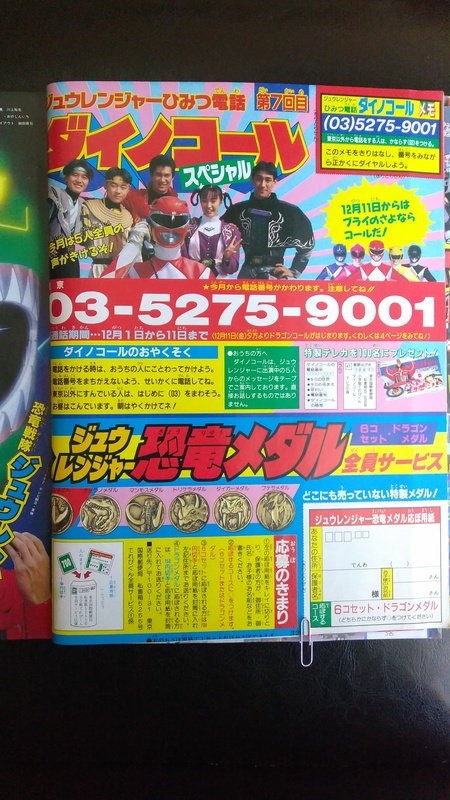 ⚡ RangerBoard > Forums > Merchandise > DISCUSSION Zyuranger TV-Kun (Teribukun) Medals/Coins--- How were they really acquired? 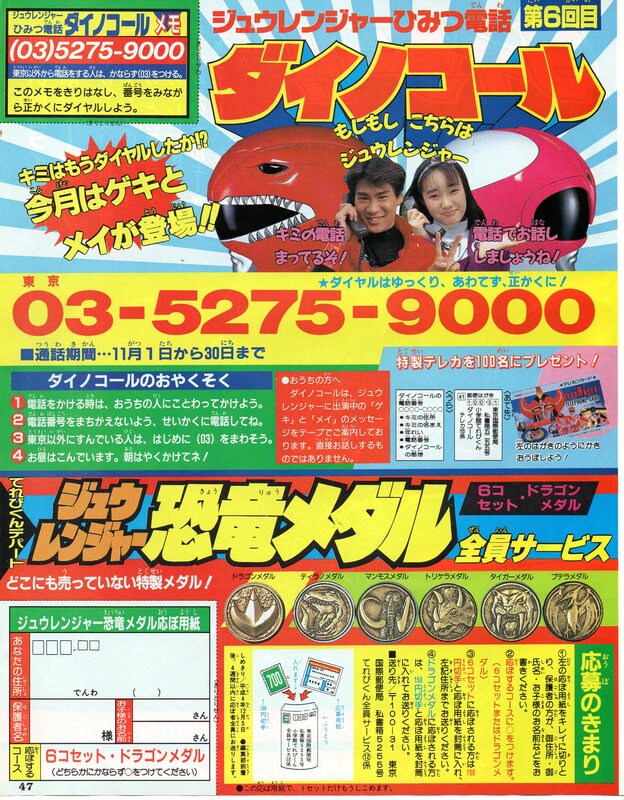 We should just put up photos of all the TV-Kun sentai medals from Zyuranger, Kakuranger, Gingaman, Hurricanger, maybe even the mailaway items such as the buttons from Gaoranger, etc. Y'know, I was bidding on this exact set (I recognize the photo) and the seller kept cancelling my bids because he "doesn't sell to foreigners", same with a Hurricanger set. I was bummed and kinda peeved TBH. If anyone has any photos of advertisements/packaging/envelopes/etc in regards to these medals. please post them here so I may have them translated. 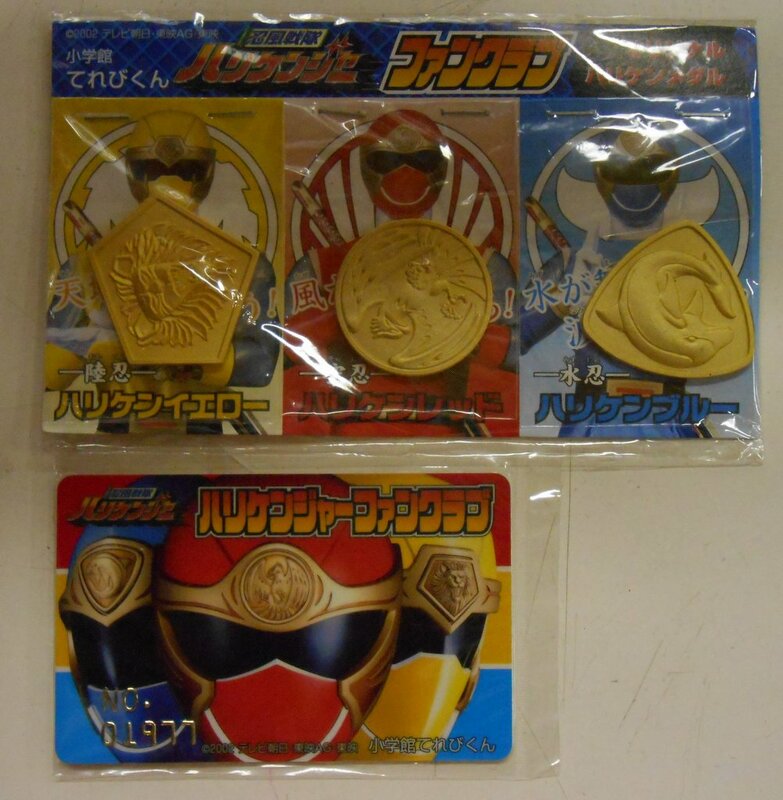 I have a ton off zyuranger books i can take a look at them all and see all the advertisement for these medals. I will take pics of these advertisements and post them for ya. Last edited by mike909; March 15th, 2019 at 10:38 AM. 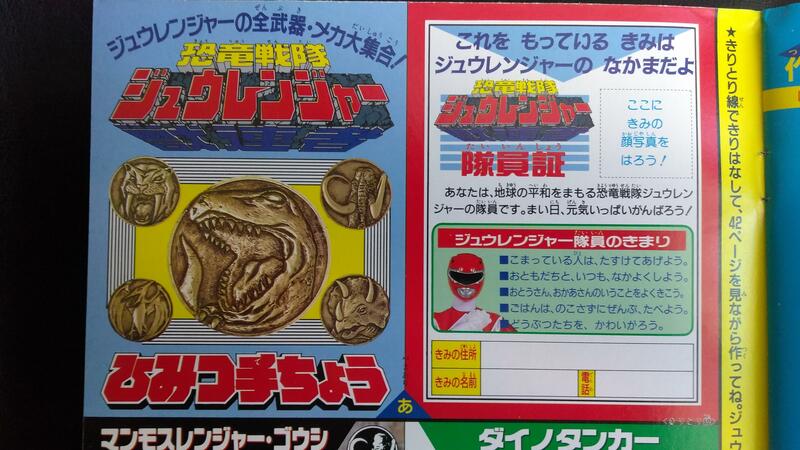 Were those Kakuranger coins compatible with the Doron Changer and the Scroll? I think part of me would have loved Bandai of America to continue with the "Power Coin" style stuff, putting out things like that, that all fit in the Legacy Morpher (and inevitably in their own product i.e. Quasar Sabers, if they were to make them). I guess it could have been on the cards, given the Super Zeo Gems that were planned. I love little collectables like those - thanks for the pics! 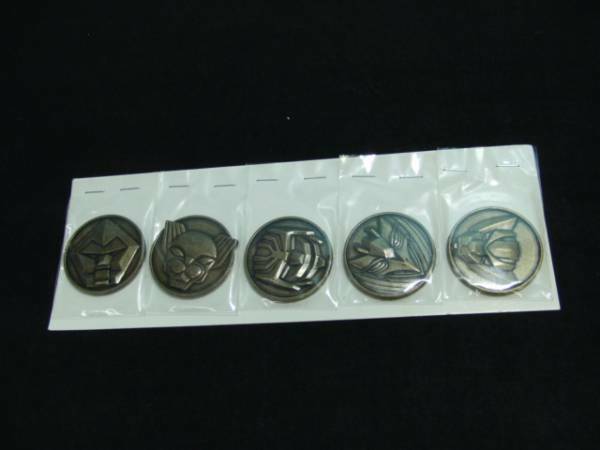 I doubt the Doron Changer medals would have made it through, but a set of Lost Galaxy medals that fit in the Legacy Morpher would have been really funky. This is great! Do you have the advertisement for the Tribe coin?